Join Haute Bride at Posh Bridal Couture in Nashville, TN for our upcoming 2018 collection of hair accessories, jewelry, sashes and veils! Trunk show incentives apply during this weekend. Please call 615.922.9014 to schedule an appointment. © 2017 Haute Bride , LLC All rights reserved. 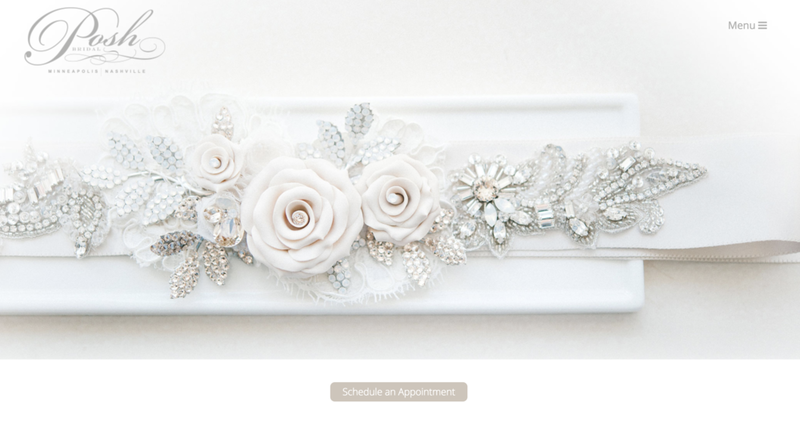 all content and photos are property of haute bride.